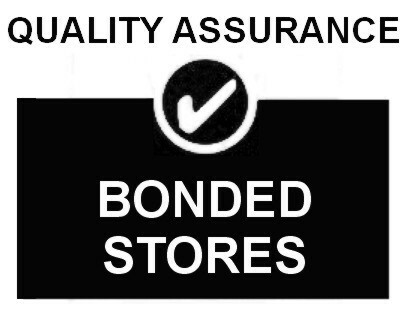 Bonded Stores - Quality Assurance. catalogue, safety signs, sign.  ISO 9000.